In many markets where termites are alive and well, it is commonplace for homes to have some sort of protection plan in place which is also known as a bond. In Florida, where I live and work, this is a primary concern and often one of the first questions buyers and their agents want to know. Prior to listing your home, obtain a copy of your termite bond policy from the provider, know exactly what type of bond you have – repair or treatment bond and up to what dollar amount of coverage is it good for. Also know how long the bond is in effect, when it is up for renewal and what the renewal fee is, if there is a transfer fee and what does it provide protection for – not all bonds provide protection against all different types of termites. Buyers especially want to know who a seller uses for their homeowner's insurance and how much they pay. This is particularly the case in higher risk areas (where there are hurricanes, floods, fires, etc.) With homeowners insurance potentially more difficult to obtain in some areas, going through the existing seller’s insurance company can help streamline the process, particularly on an older home. 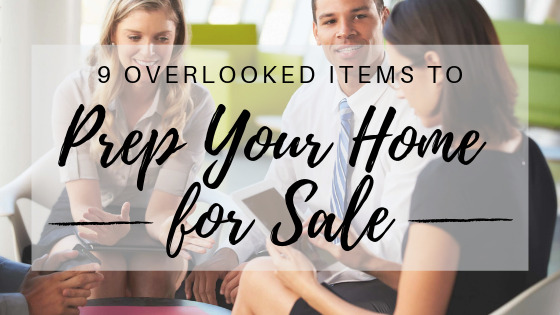 You can read more home seller tips here.